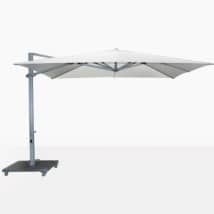 The Antigua In-Ground Umbrella base will allow the umbrella mast attachment to be flush with the ground and can be an ideal finish for your outdoor space. 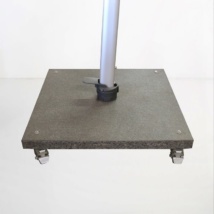 The in-ground base weighs 20lbs and should be professionally installed and cemented in the ground to keep your umbrella stationary. 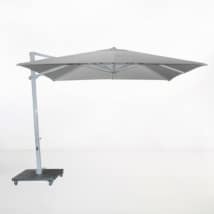 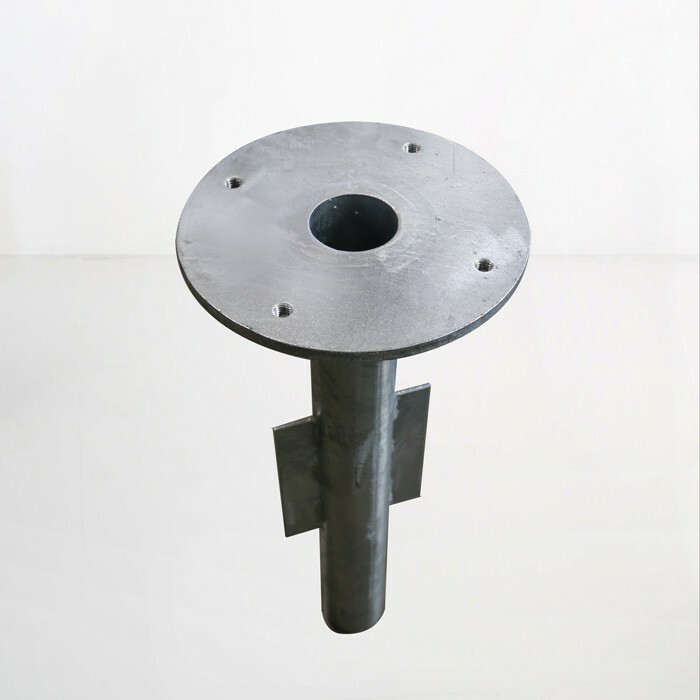 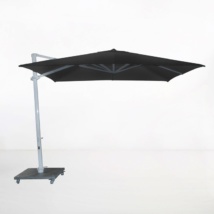 Please call us if you have any questions about this in-ground umbrella base or about any of our outdoor products.